The Consumer Financial Protection Bureau (CFPB) is changing the way it monitors lenders for their adherence to the Military Lending Act, passed to protect servicemembers from abusive lending practices. 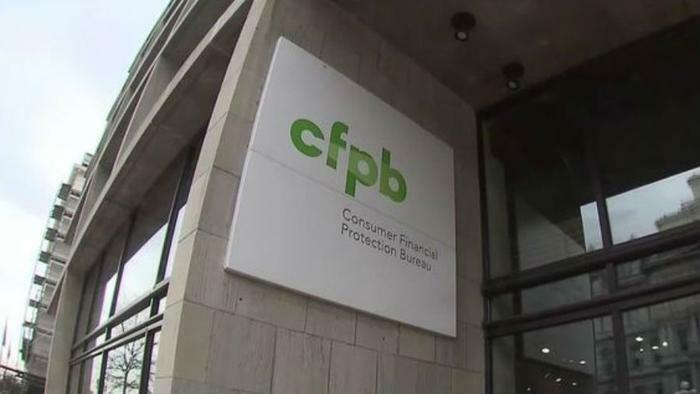 Instead of conducting routine audits of lenders to look for evidence of predatory lending, as has been the practice since the agency was founded, CFPB will take action when a military consumer makes a complaint, either on the CFPB website or by calling a hotline. The proposed change came to light when the New York Times reported on internal CFPB documents that laid out the different approach. A spokesman for CFPB acting director Mick Mulvaney told the Times the change is the result of a major review of the agency's procedures. Mulvaney, a long-time critic of the agency he heads, has characterized CFPB's past enforcement efforts as overly aggressive. Mulvaney's view of the consumer protection agency stands in stark contrast to those of consumer groups, who expressed alarm over the weekend when the Times reported the agency is dropping its routine audits. "The move to a complaint-based reporting system is absurd," said Scott Astrada, federal advocacy director at the Center for Responsible Lending (CRL). "Military servicemembers should not be expected to prepare for and fight wars – and also to regulate financial companies. The CFPB was given a mission to be the cop on the beat – it shouldn’t be asleep at the station waiting for the phone to ring." Astrada says the report found that predatory lending practices are prevalent and target military personnel. According to the Times report, the practice of routinely reviewing lender operations has been an effective tool in identifying cases where financial service companies have violated the Military Lending Act. It has also resulted in some of the agency's largest fines. The newspaper notes that in 2014 CFPB, it hit Ace Cash Express with a $10 million fine after determining the company steered military consumers into high interest loans. Consumer groups, meanwhile, are mounting fierce opposition to the Senate confirmation of Mulvaney's chief deputy to succeed him as the permanent CFPB Executive Director. Kathy Kraninger is currently facing confirmation before the Senate Banking Committee. Karl Frisch, Executive Director of Allied Progress, says Kraninger is an official in the Office of Management and Budget with no record of protecting consumers. She would replace the agency's original director, Richard Cordray, who was the Ohio Attorney General before taking the job.